I have used two so far so it is probably too soon to comment any further. These Gompels All-in-One Adult Diaper packs offer discretion and comfort to all your residents. With their lightweight design, each cotton soft pad has been anatomically designed with leg cuffs and elastics at the waist and hip for the most secure and comfortable fit. Wetness indicators show when the diaper needs to be changed while blue contrasting flaps on either side make fitting them quick and easy. 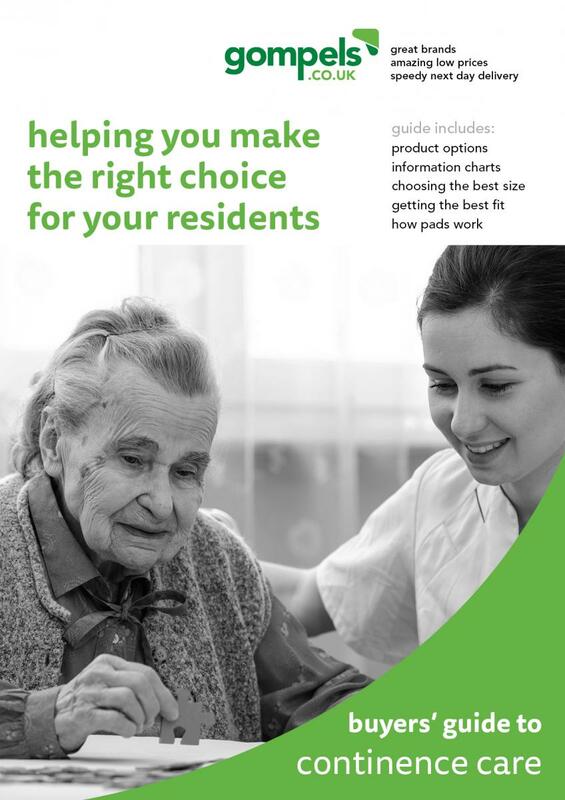 Provided in a large pack and available in a range of sizes to suit each of your residents, this single use and disposable adult diaper pack is a suitable replenishment stock option for all care or residential homes. 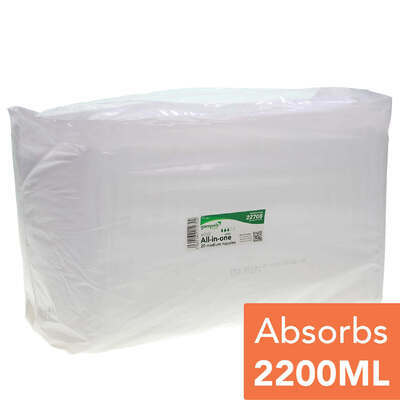 Our All-in-One Adult Diapers also come in a Extra Large size.